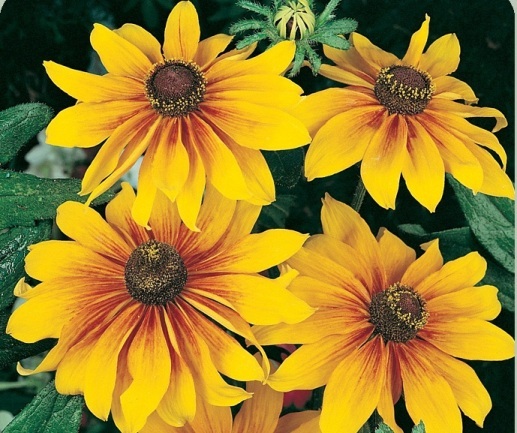 An iconic American wildflower, Rudbeckia are a staple of wildflower meadows and a favorite among ornamental gardeners and landscape designers as well! 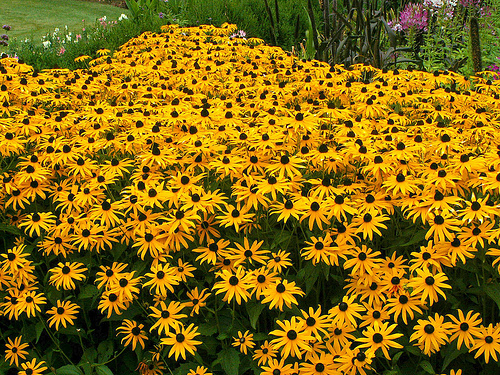 Reliable perennials fill your garden with bright color year after year--both with their prolific blooms and the birds and butterflies they are known to attract! 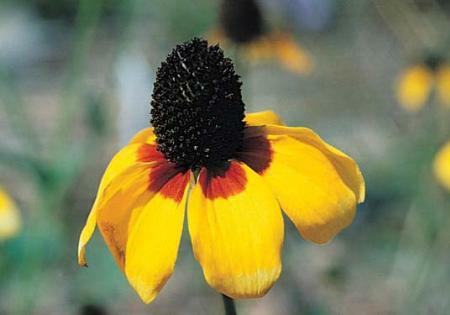 High quality seeds of several popular Rudbeckia varieties are offered here!